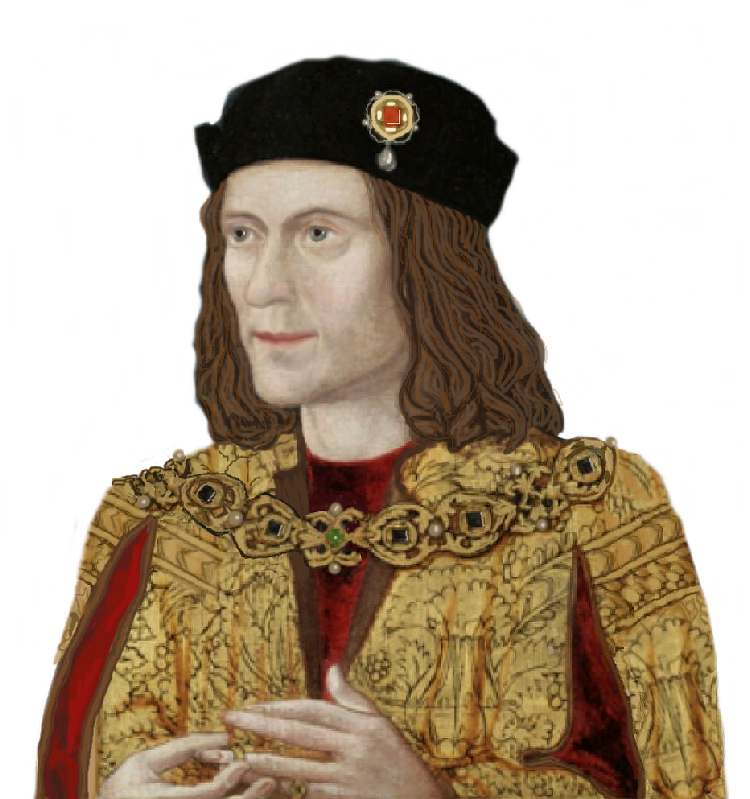 Following our recent post https://murreyandblue.wordpress.com/2015/03/04/what-perkin-actually-said/, the eternal troll duRose has assured us that Francis Bacon and John (The Colourblind Cartographer) Speede didn’t actually invent “Perkin”‘s specific accusation against Richard III. No, we are assured that much of Bacon’s manuscript came from John Leslie, Bishop of Ross, who actually lived from 1527-96, whilst “Perkin” was executed in late 1499. Leslie only quotes part of the speech to James IV, which Leslie obviously never heard unless he was a time traveller or confirmed it at a seance. So we still don’t have an authentic, contemporaneous accusation against anyone at all. Primary and Secondary Sources, let us explain them to those who don’t know, or have forgotten, or choose to ignore their meaning. A PRIMARY SOURCE is a document or physical object which was written or created during the time under study. These sources were present during an experience or time period and offer an inside view of a particular event. A SECONDARY SOURCE is a document written after an event has occurred, providing a secondhand account of that event, person, or topic. Unlike primary sources, which provide first-hand accounts, secondary sources offer different perspectives, analysis, and conclusions of those accounts. Please note that secondary sources, being non-eyewitness accounts, are hearsay or opinion. As such, they are not admissible in a court of law. Secondary sources, however, are often used by professional and amateur historians to prop up their arguments (i.e., opinions) when primary sources cannot be found…or when the primary source directly contradicts what the historian is claiming. Riii in his 26 months has VERY FEW sources a good historian can quote or footnote that are exactly contemporary to his reign, even if one humours all Windsor thoughts on the brain about Charlemagne’s bloodlines the reigning Queen does have that may hand a day of Richard’s to Henry. There are more sources exactly contemporary to Edward IV by definition. In particular I am aware of the Paston Letters, that stretch from about the 1420s up into the reign of Henry VIII that are gone over often and carefully. The Richard The Third Society by being accurate and cautious is advancing scholarship. Clearly finding copies second or third hand of something more ancient has us being cautious, given that the Romans were said to have often modified and given a imperial re-edit to Josephus’s excellent history when it suited their whims! Right now, elsewhere on the web, the Kensington Rune tone has triggered an intense debate over its A.D 1362 date and its Minnesota location. Do forgive me for dragging Scott Wolter’s geology into this, and his focus on Vineland. Eric the Red and Freemasons! I am slightly being tangential. Scott Wolter thinks the KRS to be quite authentic and has spent 3 seasons of America Unearthed explaining as to why. I half wonder if a Hooked X exists in documents contemporary to King Canute or Emma of Normandy! Anyway, onto my main point! — If there are letters now that are like something that existed between A.D 1400 and A.D 1500, then are we surprised if the later on wordsmith has vilified poor Riii when trying to buttress up a claim? Docudramas abound, as words are being placed in mouths, yes! I think Edward IV was the father of Perkins Warbeck but I am less certain that his biological mother had the first name Elizabeth! Perhaps Edward V could have died of an illness after 1485 but before 1499 so as not to displace the Roman numerals we are familiar with, yes! Herbert George Wells was a great science fiction writer and yes, a machine like his would dispel the last few doubts we can have. However if we be short of something like this then we must think over the prose inside each of these ancient letters, whether penned in the 1400s or the 1500s or the 1600s! Even taking a prose more ancient than Shakespeare’s and turning it into 20th Century English brings in its own inaccuracies given the complex sentence structure of Middle English.